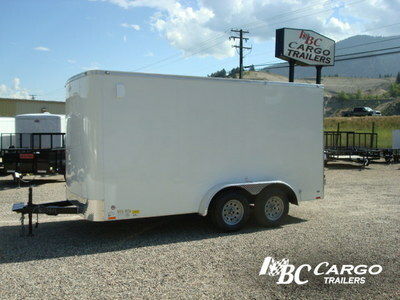 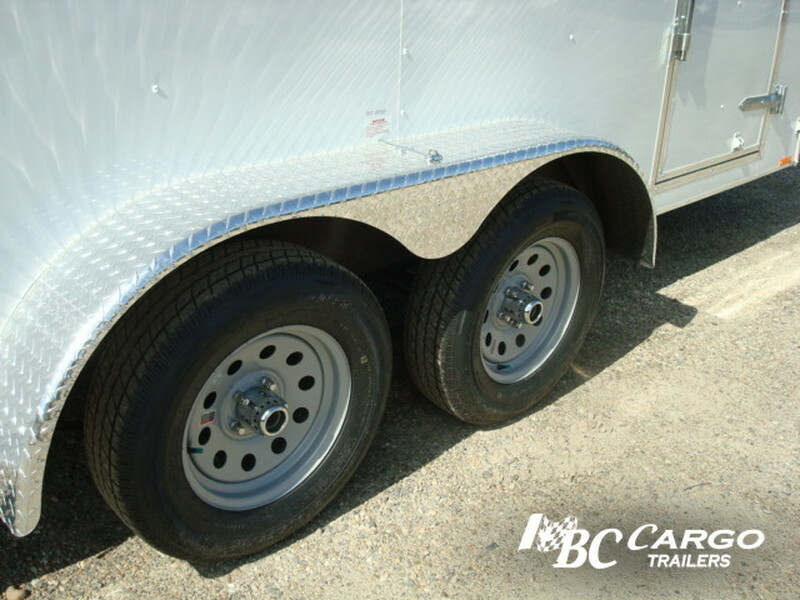 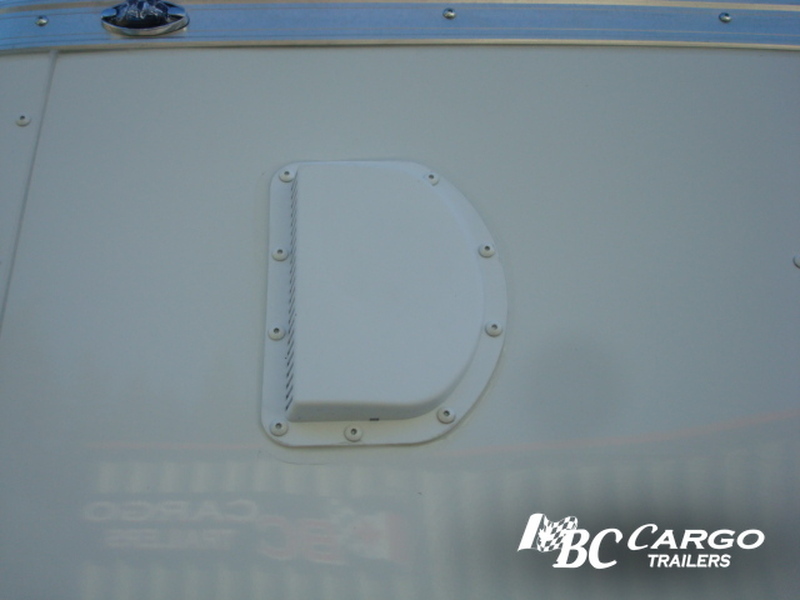 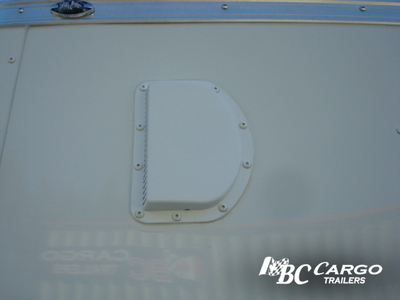 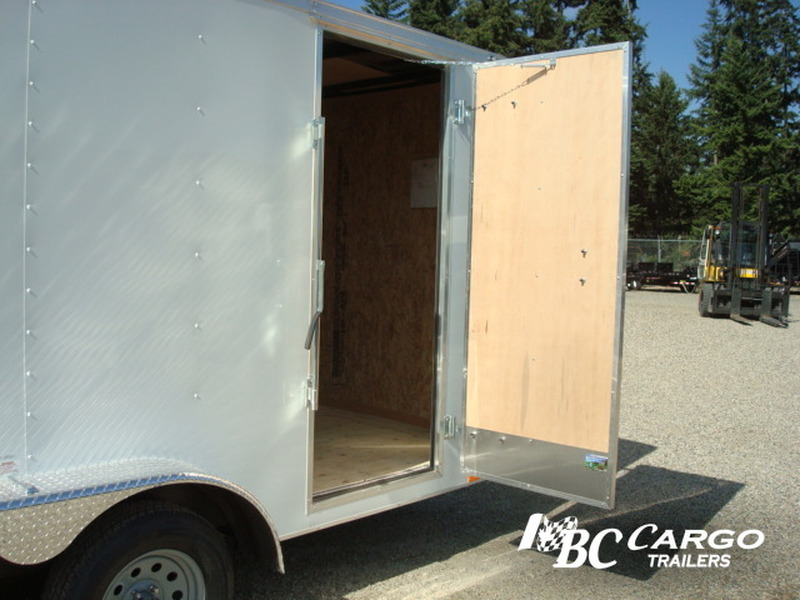 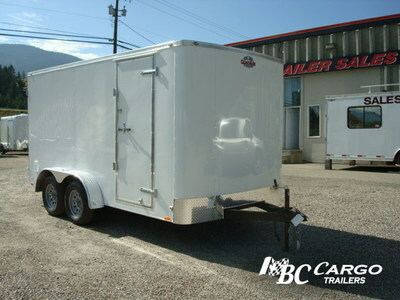 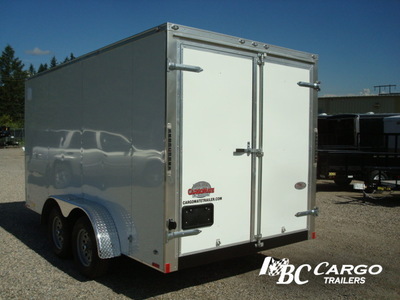 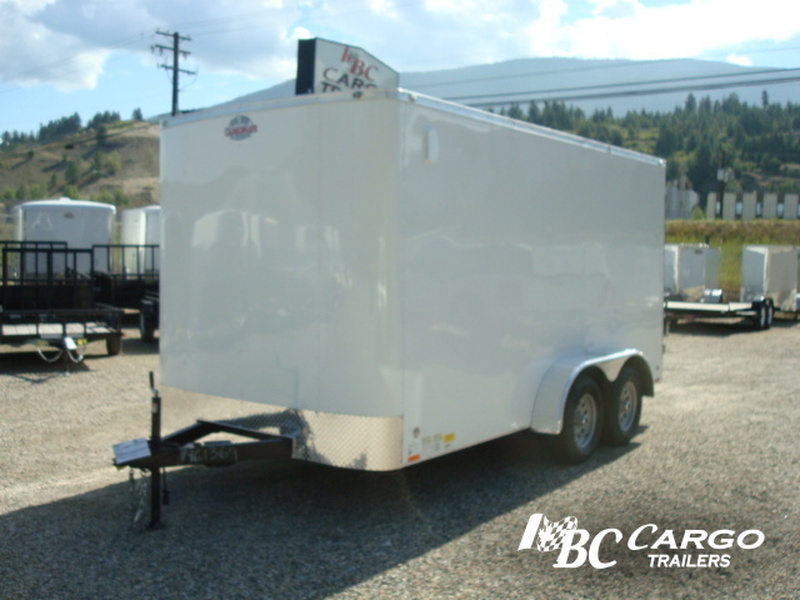 If you are looking for an Economy trailer then step into the Challenger, a no frills cargo trailer but still well constructed when compared to” entry level “cargo trailers. 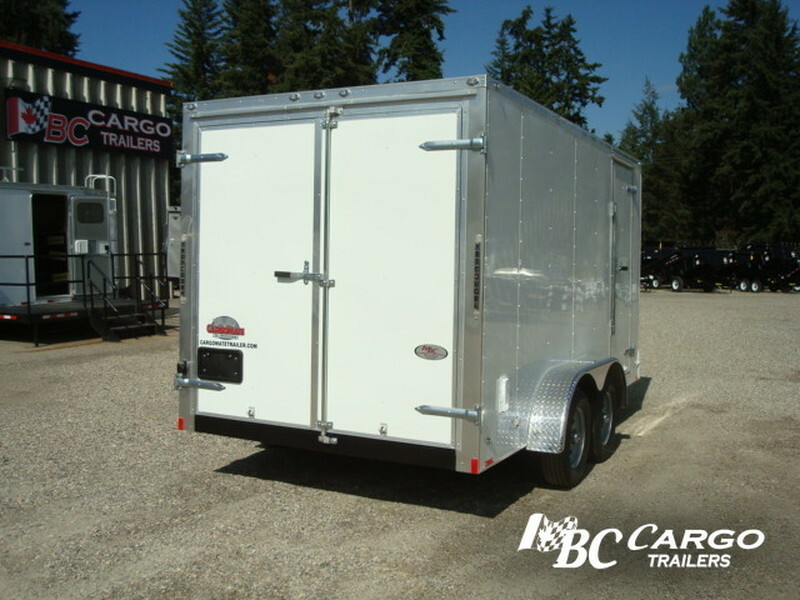 The Challenger is a Combination of Versatility and Affordability. Built as more of a Base line trailers but still with Rugged Construction and Versatility, not like competitors entry-level trailers. 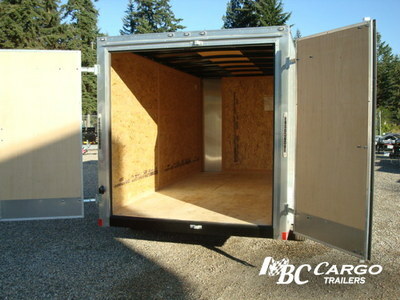 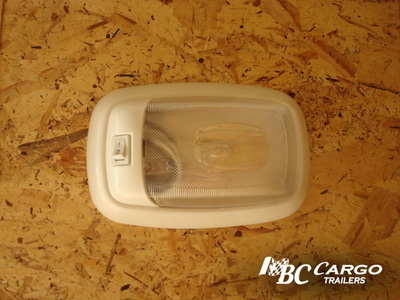 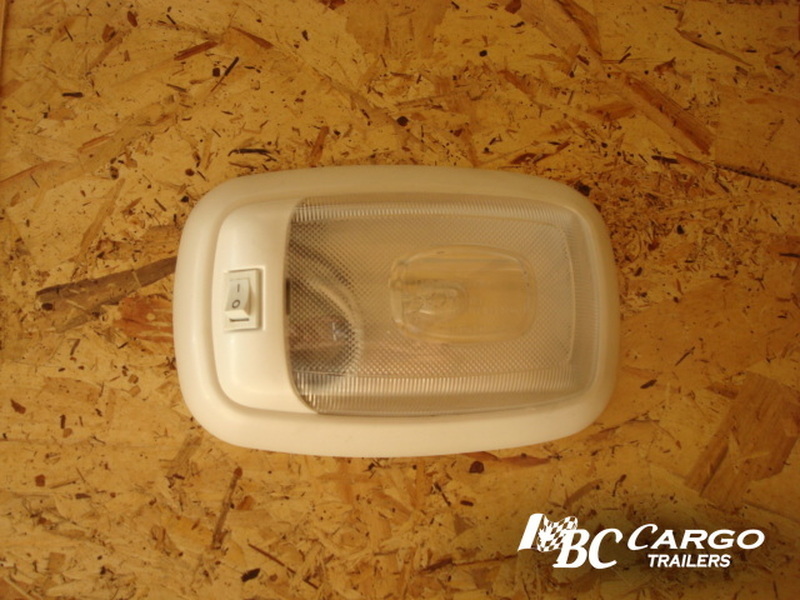 Value packed and ready to transport your cargo.